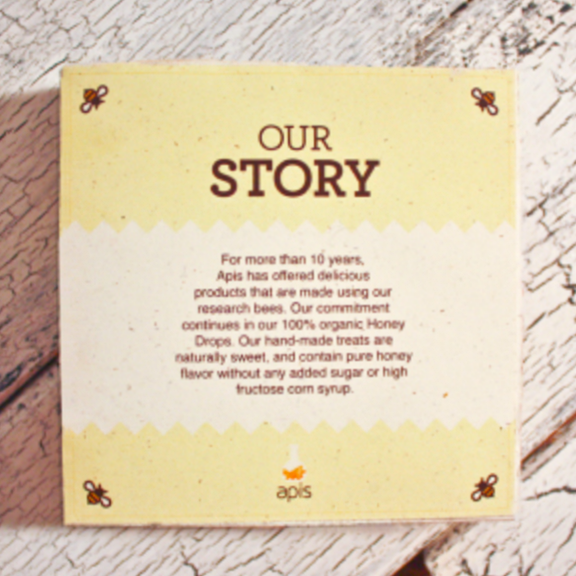 Apis is a non-profit organization that studies the honey bee extinction. In order to boost their funding, they sell many of their bees’ products at local farmer’s markets. 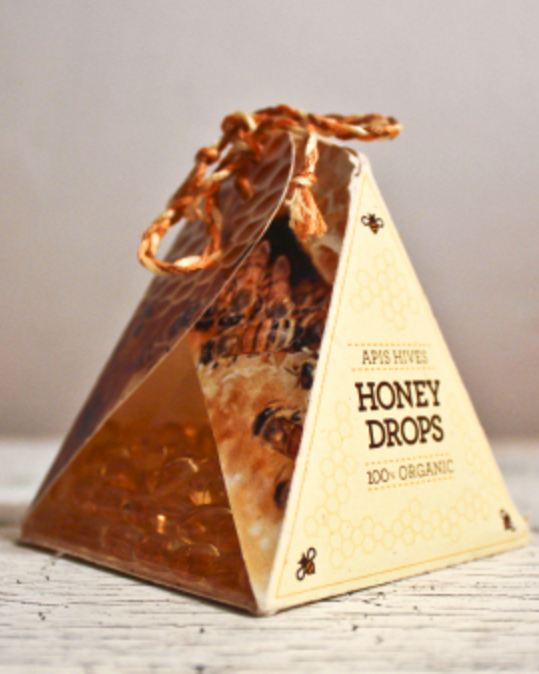 This campaign includes three packages for their honey, candles, and candy, as well as a website and an educational infographic poster.